sustainable international success facilitated through the National Training Centre network. 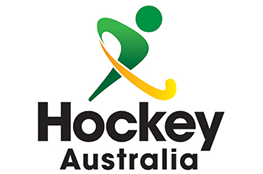 Our National Training Centre (NTC) Hockey programs, through a daily training environment, ensure the on-going development of a pool of high-quality athletes to feed into, support and provide upward pressure on national teams. To maintain the quality standard of national squad athletes within their home environment. To develop the next level of nationally identified athletes. To lead high performance development of athletes for the ACT. We concentrate on individual player development and case management of our athletes, providing a high performance daily training environment for those athletes to progress to National age and/or open selection. 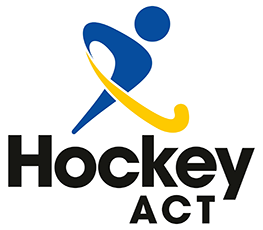 Information relating to the ACTAS Hockey Program Selection Criteria is available through Hockey ACT.